The word that came to Jeremiah from the LORD: 2 “Come, go down to the potter’s house, and there I will let you hear my words.” 3 So I went down to the potter’s house, and there he was working at his wheel. 4 The vessel he was making of clay was spoiled in the potter’s hand, and he reworked it into another vessel, as seemed good to him. 5 Then the word of the LORD came to me: 6 Can I not do with you, O house of Israel, just as this potter has done? says the LORD. 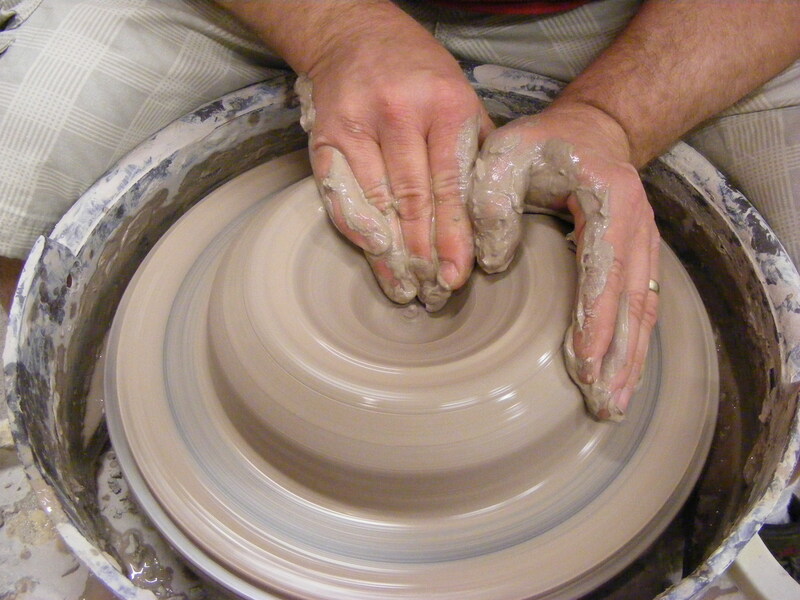 Just like the clay in the potter’s hand, so are you in my hand, O house of Israel. 7 At one moment I may declare concerning a nation or a kingdom, that I will pluck up and break down and destroy it, 8 but if that nation, concerning which I have spoken, turns from its evil, I will change my mind about the disaster that I intended to bring on it. 9 And at another moment I may declare concerning a nation or a kingdom that I will build and plant it, 10 but if it does evil in my sight, not listening to my voice, then I will change my mind about the good that I had intended to do to it. 11 Now, therefore, say to the people of Judah and the inhabitants of Jerusalem: Thus says the LORD: Look, I am a potter shaping evil against you and devising a plan against you. Turn now, all of you from your evil way, and amend your ways and your doings. And even though there will be a reprieve for Josiah who will not see the disaster that is to come, there is no staving off the disaster. Here in Jeremiah’s words there is still hope that if the people will change God’s mind will change. There remains an opening and a plea for a turning away from the ways that have led the people into this situation, but the response is telling. It points to a reality that resistance to God practiced will eventually eliminate the capacity to choose life instead of death. (Brueggemann, 1998, p. 168) Perhaps like the addict who can no longer choose the way that they know leads to life, Judah has become addicted to the practices of death. The virgin Israel has done a most horrible thing. 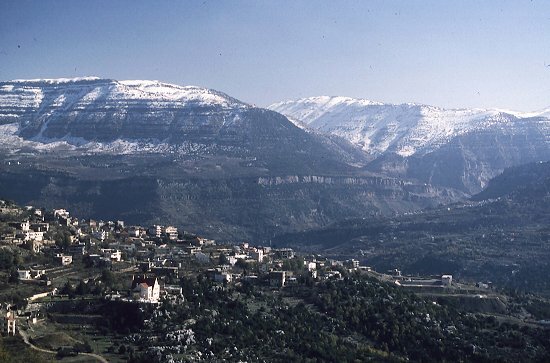 14 Does the snow of Lebanon leave the crags of Sirion? Do the mountain waters run dry, the cold flowing streams? 16 making their land a horror, a thing to be hissed at forever. All who pass by it are horrified and shake their heads. 17 Like the wind from the east, I will scatter them before the enemy. I will show them my back, not my face, in the day of their calamity. The Lord turns away, and the people lose their identity. Without God, Israel is no longer Israel. Their identity is tied to one another. Somehow they have become something so different than what God intended for them that God has removed his hand from the wheel and is turning away and attempting to forget the people who have already forgotten the Lord. Even though it means their destruction the Lord turns away. Interesting that it is the religious leaders and not the military or royal authorities that make plots against Jeremiah, yet it is also these authorities that Jeremiah’s presence directly threatens. 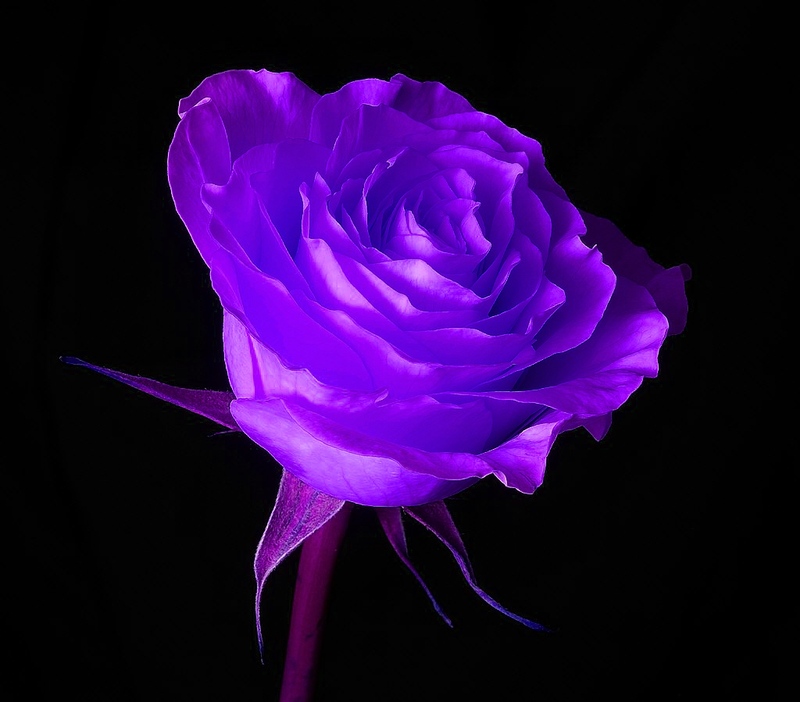 We will learn that there are those outside the religious establishment that will risk their own lives and reputations to help Jeremiah, but unfortunately the Bible and history is full of religious people who were more concerned with their own position and power than any type of adherence to God’s will. 19 Give heed to me, O LORD, and listen to what my adversaries say! 20 Is evil a recompense for good? Yet they have dug a pit for my life. For they have dug a pit to catch me, and laid snares for my feet. 23 Yet you, O LORD, know all their plotting to kill me. Do not forgive their iniquity, do not blot out their sin from your sight. This is the classic imprecatory (cursing) prayer, like the imprecatory psalms from the book of Psalms. It stands in contrast to the sermon on the mount, and yet it would be easy to judge Jeremiah and the Psalmist without standing in their shoes. Ellen Davis, who taught Old Testament at Duke University and several other places shared a story about how she was told to pray the imprecatory psalms about someone who had betrayed her and then after a couple days she could no longer pray them. On the other hand, in the midst of Jeremiah’s pain he may, like Jonah, be all too aware of God’s tendency to forgive and want to ensure that God does not quickly forget and calls upon God to face them in the midst of God’s wrath. In contrast to Job, who does not want to face God in God’s anger, Jeremiah calls on God to confront his adversaries in God’s anger. Perhaps in the prayer God’s mind will change and perhaps in the prayer the prophets heart will change. At this point in the non-linear time of Jeremiah the window for God’s heart to change and the people’s behavior to change is still open.